We are a citizen’s movement for all people of the world. We are unique because we plant forests that last forever. We do this on land that cannot be used for agriculture. We call these forests generation forests, because they consist of different generation of trees. This ensures a steady growth of the forests, although we selectively extract timber to create value. 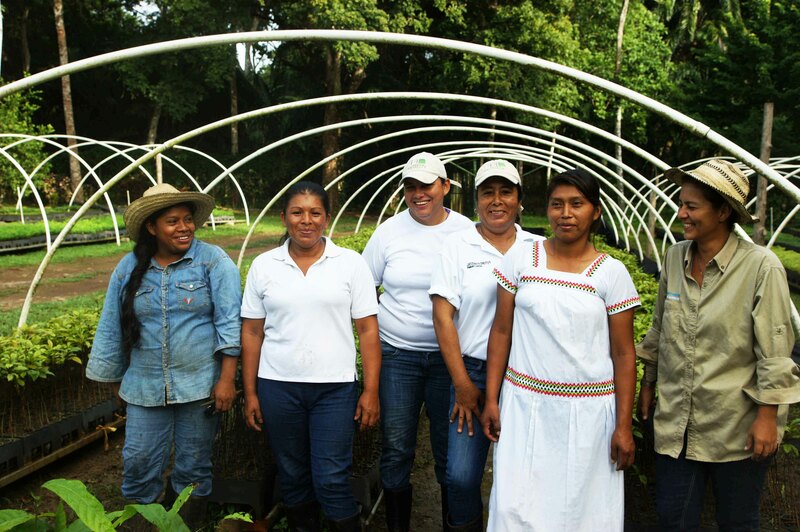 As a social business we benefit the planet, the local people and our members at the same time. As an incentive to invest we offer a portion of our revenues to our members. The other portion we use to increase our environmental and social impact. 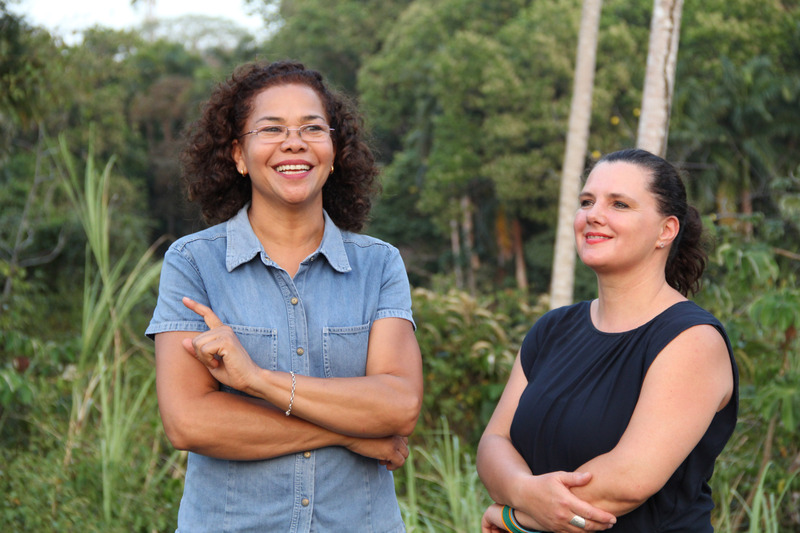 The idea of generation forest comes from our Panamanian founder Iliana Armién. After she had to witness the clearing of a big forest by her own father, she decided to make a change. 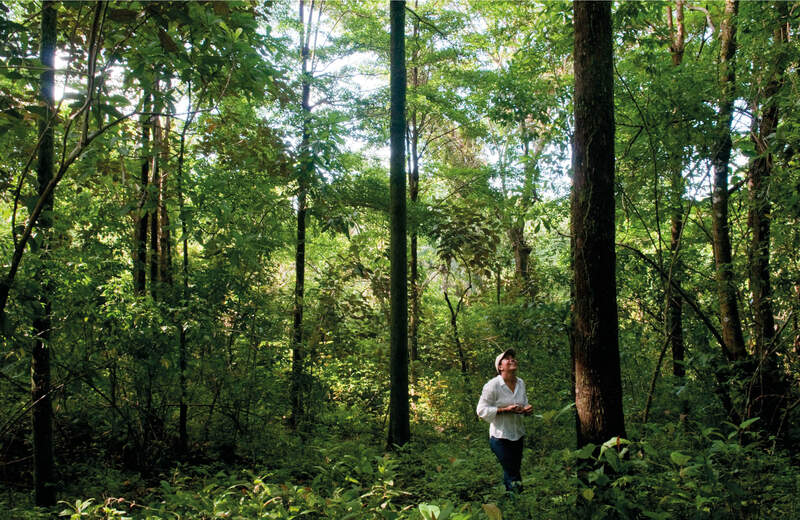 She and her partner developed the generation forest to change the way tropical reforestation is done. The Problem with current reforestation projects is that they often exploit the people and the environment. To enable generation forests, she founded our cooperative with the support from people in Germany and the world. We have big plans and you can be part of it. With the 500.000€ of capital we generated in 2017 we planted our first forest with the size of 35 soccer fields in eastern Panama. In 2018 we want to bring to life another project, next to the Panama Canal, in a region called Santa Rita. This new project aims to increase the habitat of jaguars that live in the region. As an impact investor 27% of your capital is used to buy land, 56% is used to plant the forest and 17% is used to enable our daily work and carry our message into the world. You will find more information on our website.